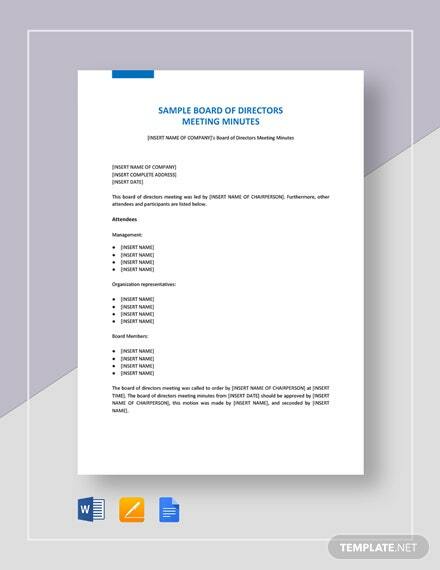 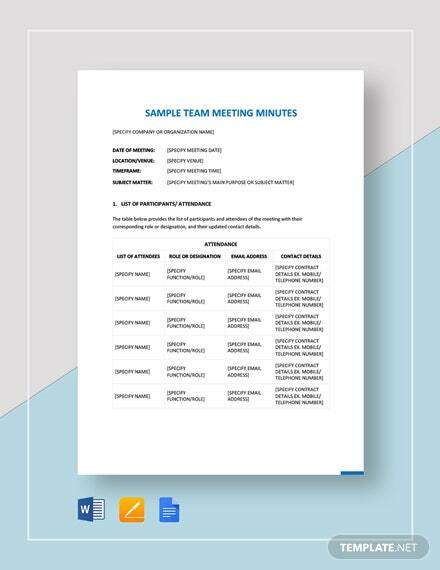 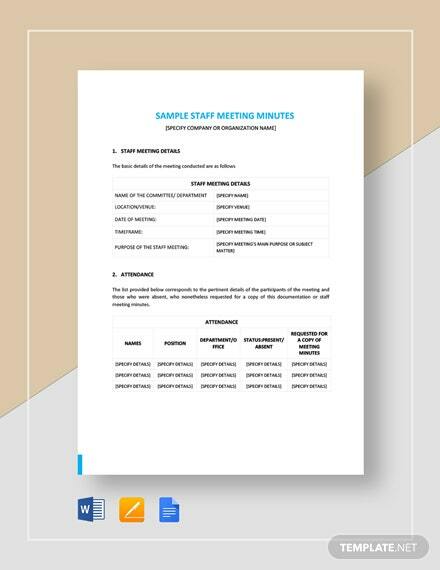 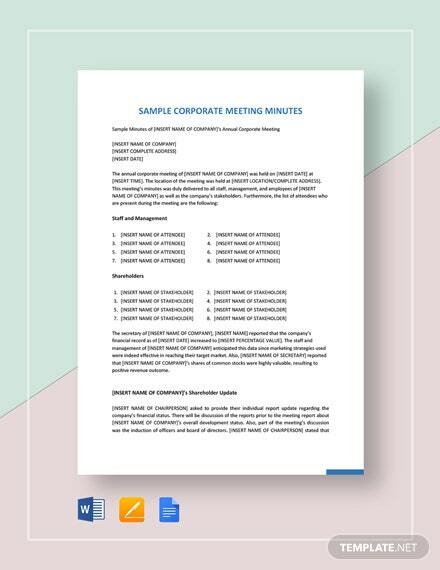 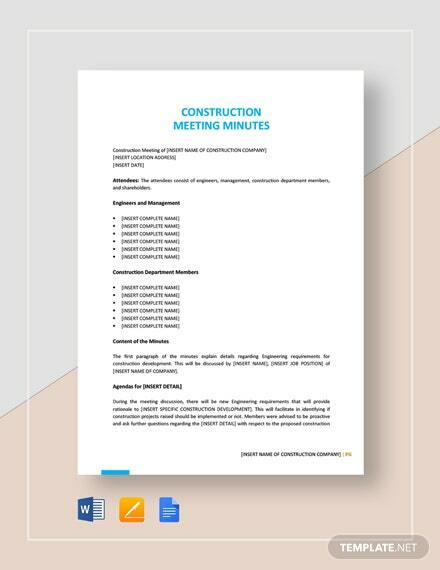 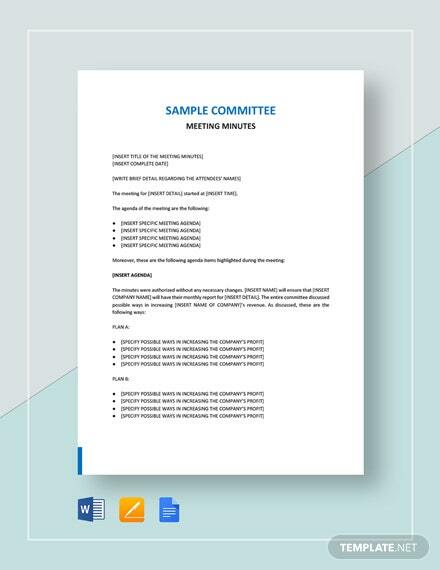 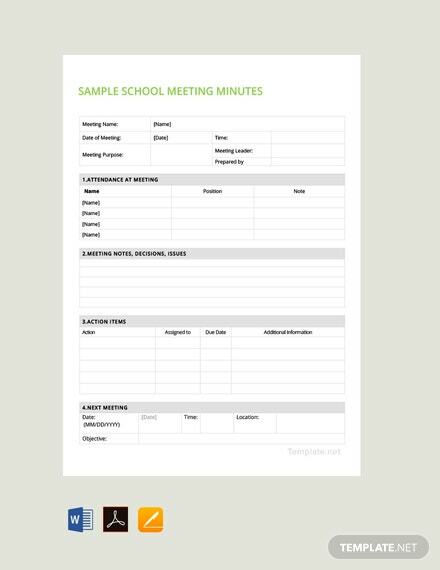 A sample template you can download to help you properly document your meetings. 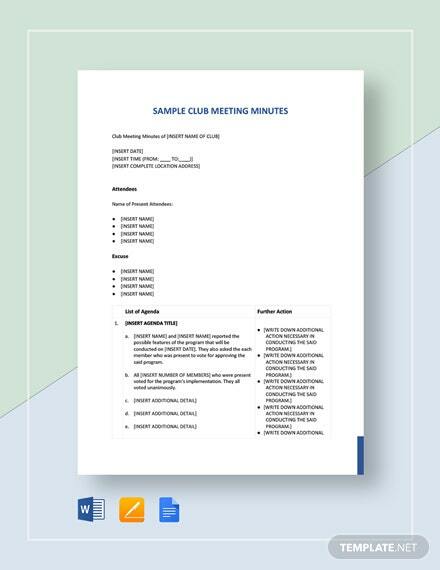 This can help you craft an effective and organized document for school meetings. 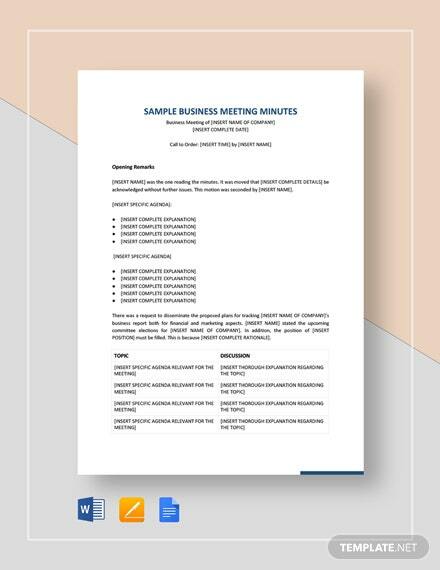 Easy +More to edit and fully customizable.